First time home buyer tips. 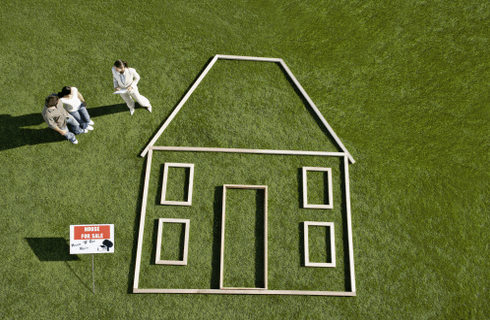 Must-read for a first-time home buyer! These first time home buyer tips will help you thru this exciting venture. First time home buyer tips are a necessity for you to enjoy an uneventful transition into home ownership. The following info will shed some light on the steps and protocol to follow. Especially on your first purchase and the biggest acquisition you will do in your life, this is important. Acquiring real estate property for the first time in your life is a critical and exciting step. For it to go smoothly and confidently, you have to be well-prepared. Practical matters as hiring a real estate expert and choosing the home of your dreams are crucial. Access to all available relevant information regarding loans, grants, etc.is also vital. This article will give you some insight into Calgary’s real estate market. Currently, first time home buyers enjoy excessive recognition from almost everyone, starting with the government. These programs carry right thru to real estate agents and all the media information. Many are offering help and support for those who decide to embark on this remarkable journey called home ownership. Now seems the perfect time to fulfill your dreams and make the big step into independence. The Canadian government offers some programs exclusively for first-time home buyers. If you know how and where to access this info, you will find things here to assist you. There is three more popular first time home buyer programs supported by the Canadian government. Below you will learn more about them. In fact, the Home Buyer’s Plan (HBP) offers you a great opportunity to use your RRSP contribution. It presupposes that a first-time home buyer can withdraw up to $25,000 from their retirement account. ($25,000 per spouse, $50,000 in total). Of course, there are some restrictions on the withdrawal process. You could access the contribution only if you deposit a minimum of 90 days prior. Otherwise, you will have to wait for the 90 day period to pass if this is your only source of downpayment. There is another attractive and helpful initiative from the government which is called Energy Efficient Housing, (EEH). Everyone, who enjoys the beauty of Canada’s nature and also cares about its preservation, will appreciate this one. It is the perfect opportunity to save money on the one hand. On the other, you will have access to “green” monies to buy your home. What’s more, you will join the ever-growing community of eco-friendly homes. Specially created for those who have not owned a house before, you can receive special credits from the government of Canada. The program is called First-Time Homebuyer’s Tax Credit. The amount of credit is $5,000. Values multiply by the lowest federal income tax rate for the year in which you are implementing it. Imagine yourself in your first home, all comfy cozy. It’s the sanctuary where you rest & unwind after a hectic day at work. Now, pause for a moment & think about the steps you need to take to achieve this dream. First of all, analyze and gather as much information as possible about real estate in your area. Nowadays, it’s the Internet era, and there should be no problem accessing several reliable sources to get you on your way. Find a real Realtor you are comfortable with who understands your preferences and will represent only your best interests. It is crucial to have such a Realtor in place. Thus they will represent “your” best interests. The home you choose should fit within your budget, and the lender guidelines will assure you do not exceed that. If you want to participate in any credit program to assist you in your purchase, make sure you are eligible to participate. Also, get a pre-approval for your mortgage thru a mortgage broker. Mortgage brokers should be able to map out your ongoing monthly mortgage obligations in advance. Invaluable knowledge, hence, you can set your overall budget for a comfortable lifestyle. With home ownership in place, it’s the time to put measures in place to protect your investment. 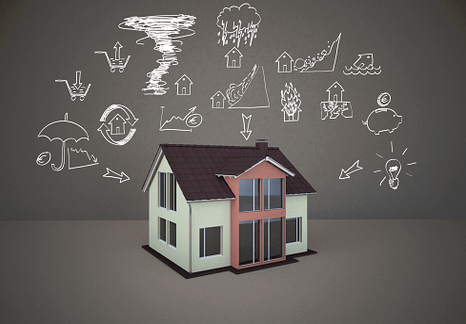 Homeowner’s insurance is the tool that shields your new property from the unexpected. Many companies offer homeowner’s insurance providing different ranges of coverage and other supplementary services. One of the main advantages of this insurance is that it covers your belonging. Consequently, in a worst case scenario such as flood or fire, you are covered. 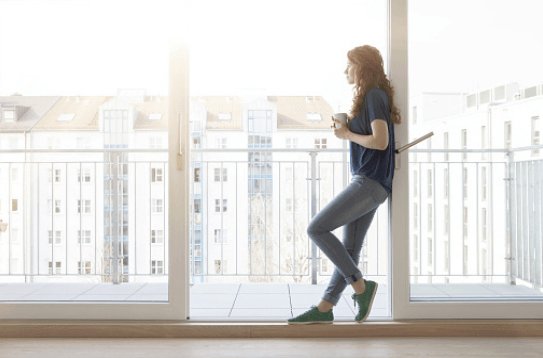 What is a real estate agent entitled? NOTE: The seller usually pays commissions. There are no set or fixed fees on real estate transactions. Thus all fees are negotiable. More and more people are coming to Canada, and Calgary in particular, to reside. The attractive environment quickly explains such a wave of new-comers for business and lifestyle. The government of Canada actively supports real estate development initiatives. It elaborates on new programs for first-time home buyers, thus, creating opportunities for home ownership. Another element to factor in is the stability of the real estate market and constant economy. All this adds up to a general depiction of why so many people are looking at Calgary to call home. The positive real estate climate in the country supports the governmental bodies to not only attend to the needs of its citizens. It also strengthens the country’s economic engine via real estate. The most popular first-time home buyer programs initiated by the government of Canada have listed above. All in all, these programs show that the government is always working on behalf of its citizens. These programs create versatile opportunities which include real estate investment. Primarily, the responsibility of this government body is housing. It has a history of more than 70 years in assisting Canadians with their real estate pursuits. This institution offers advice, analysis, and research on Canada’s real-estate market. It significantly contributes to the employment of many government workers thru-out Canada. Canada’s federal housing agency helps Canadians acquire new homes and create prosperous communities to enjoy living in. Such government initiatives will only continue to develop and promote the real estate industry in all regions.